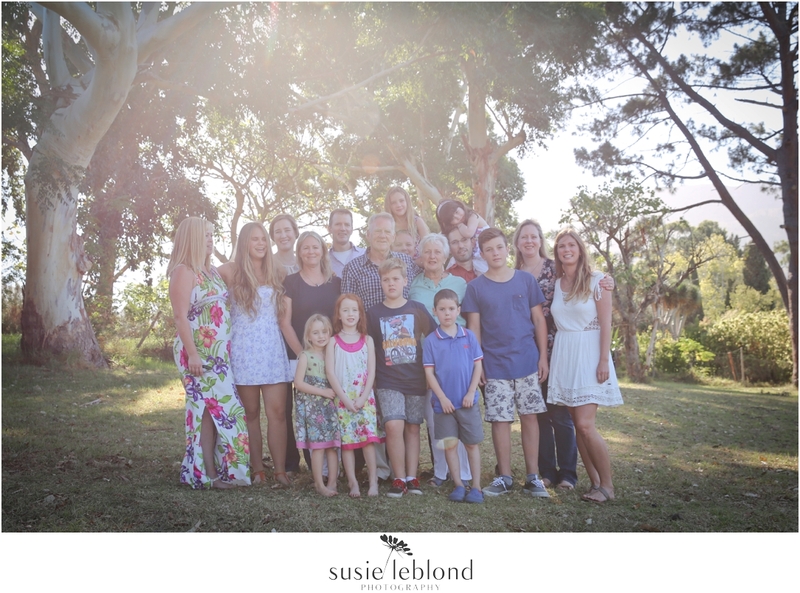 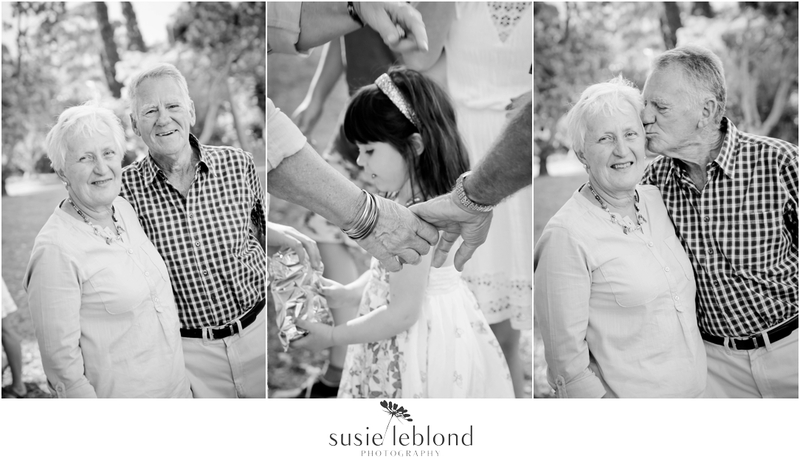 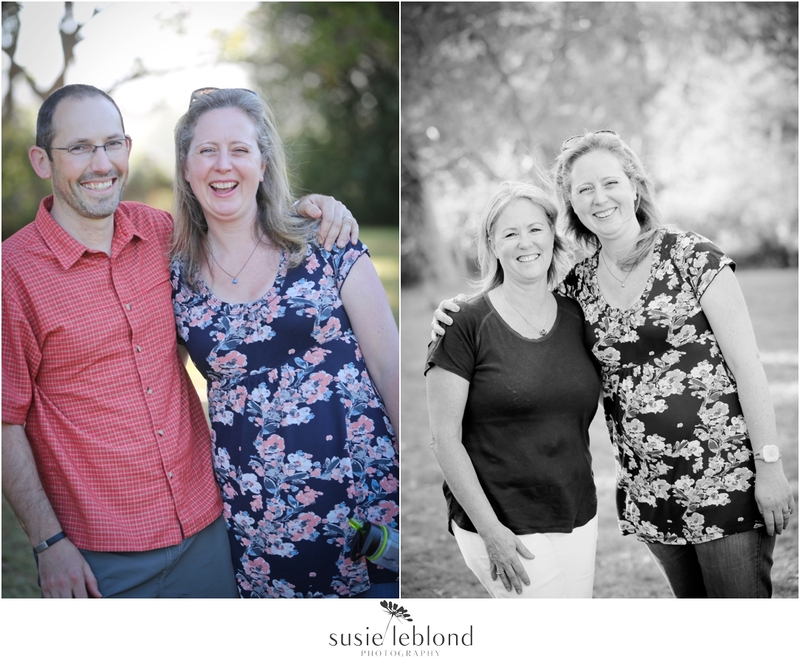 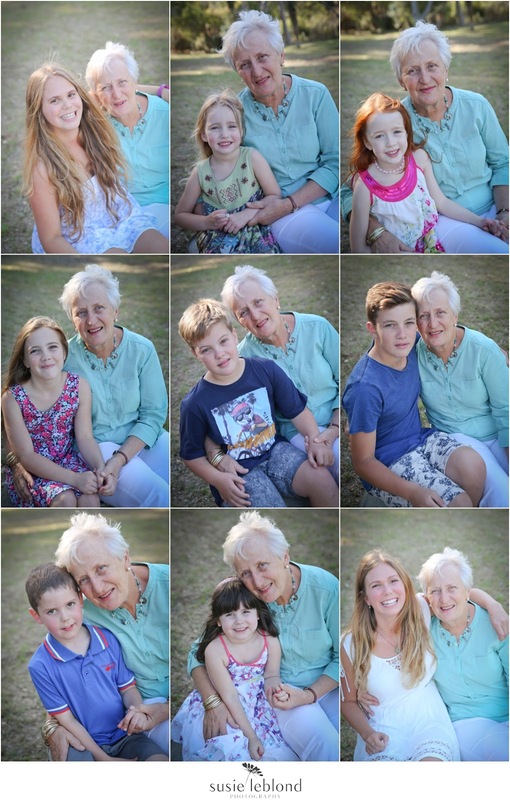 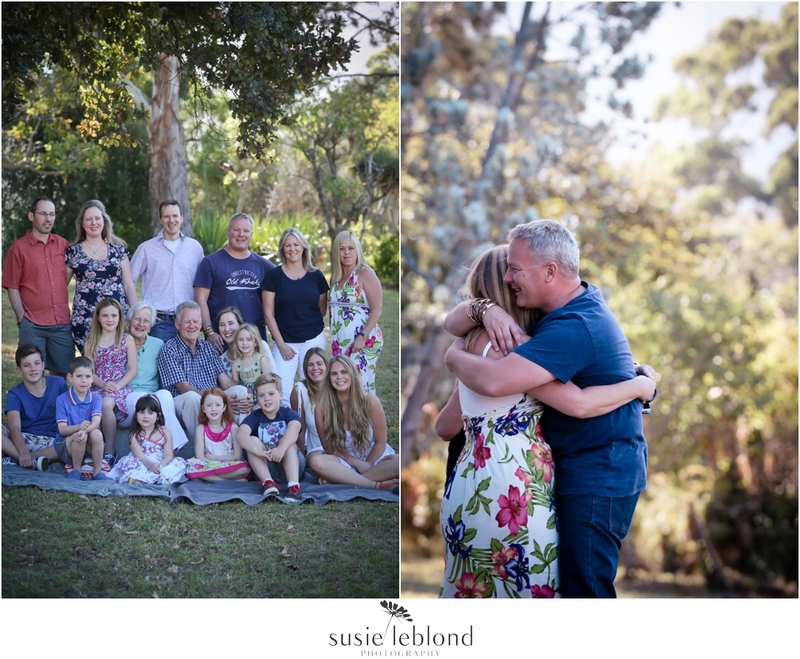 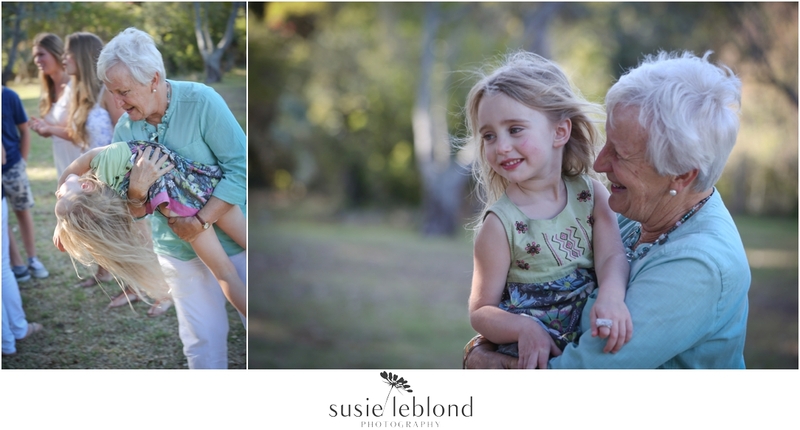 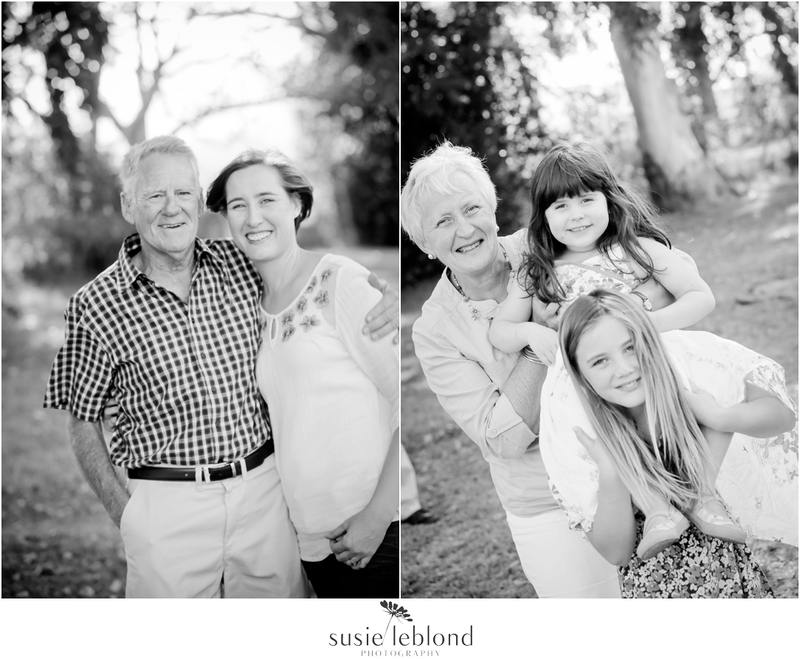 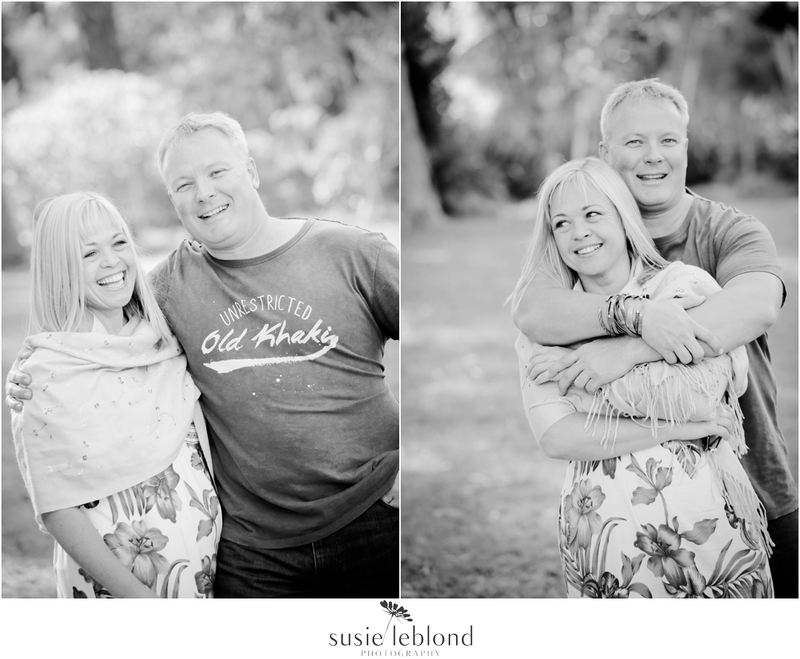 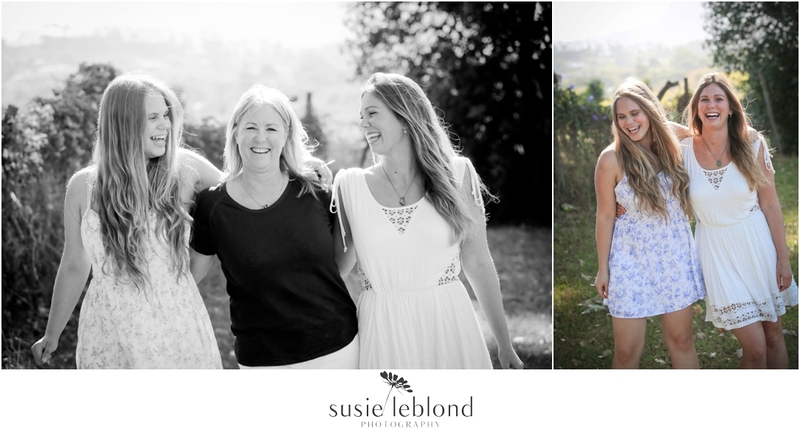 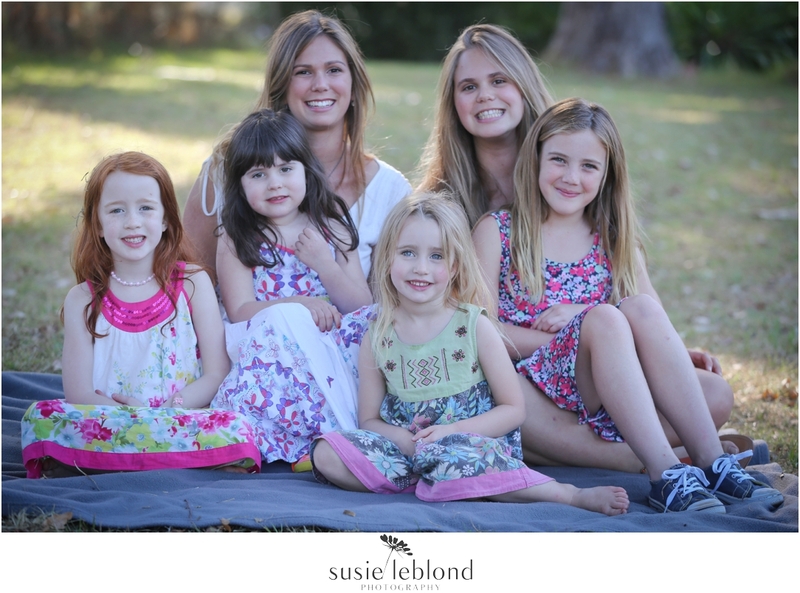 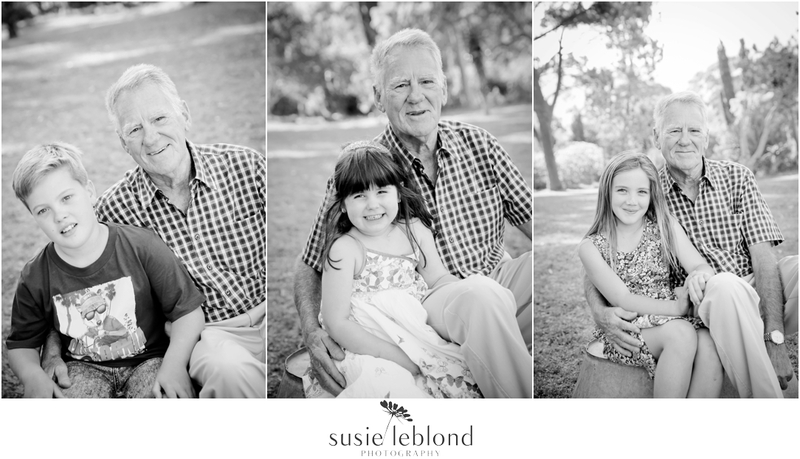 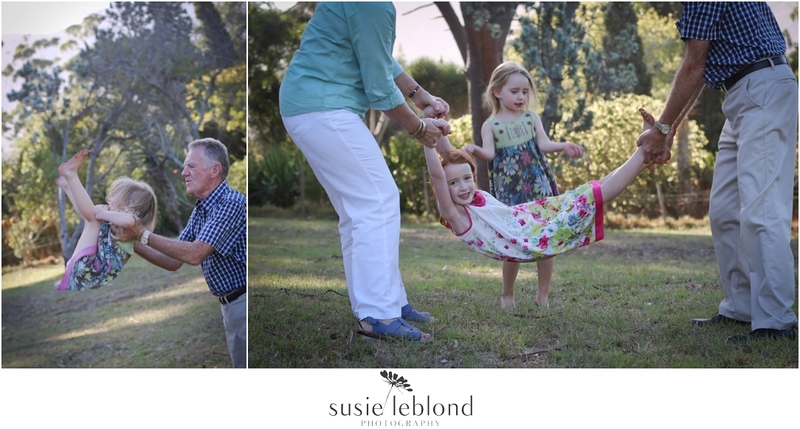 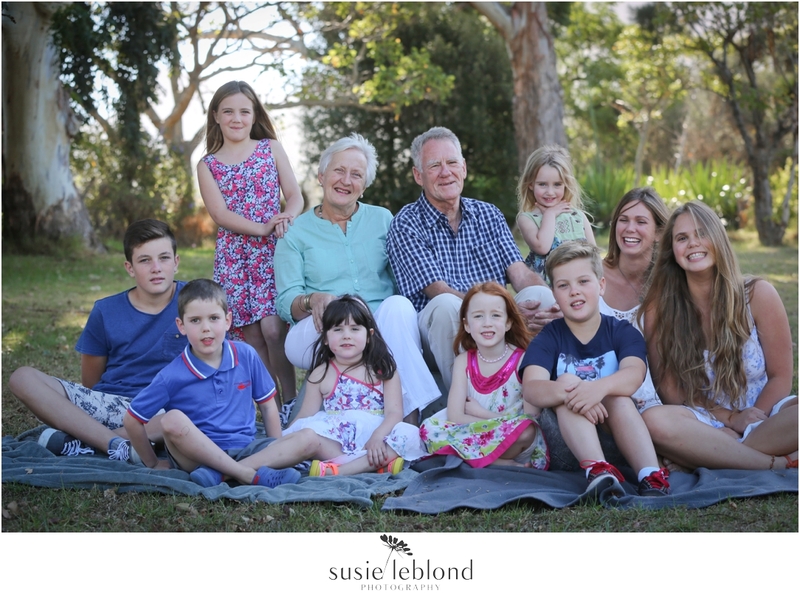 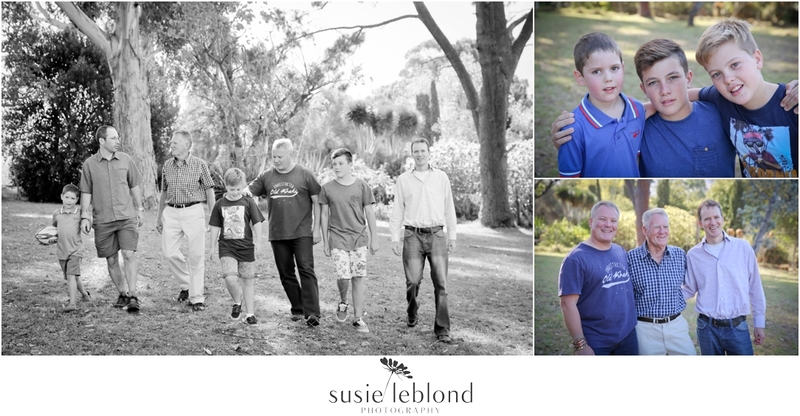 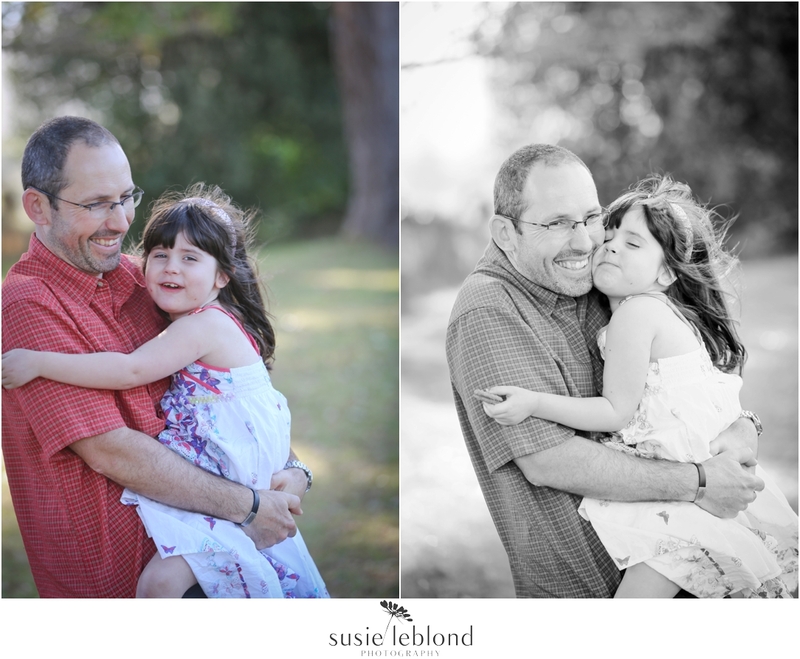 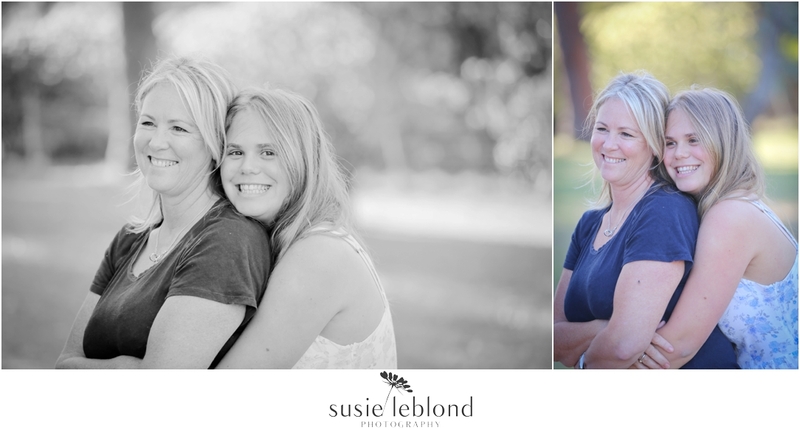 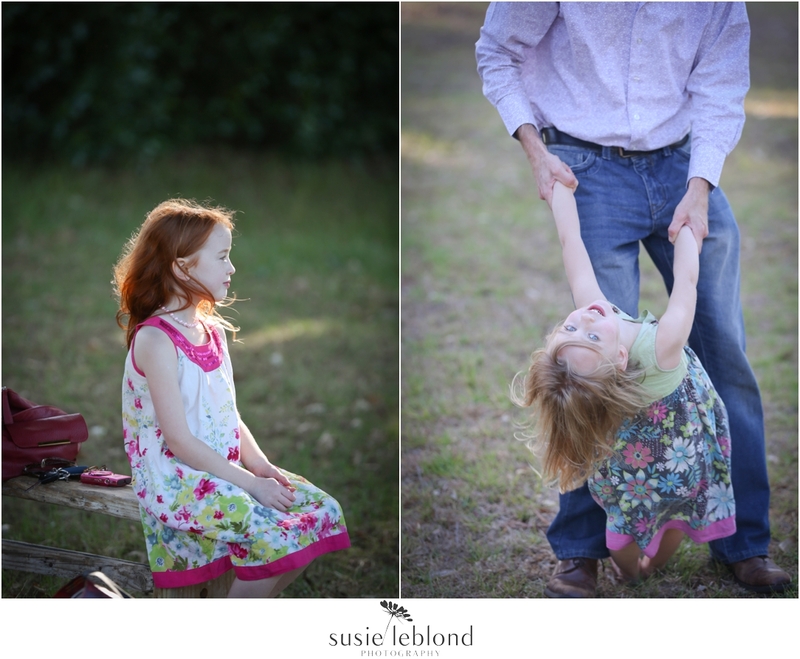 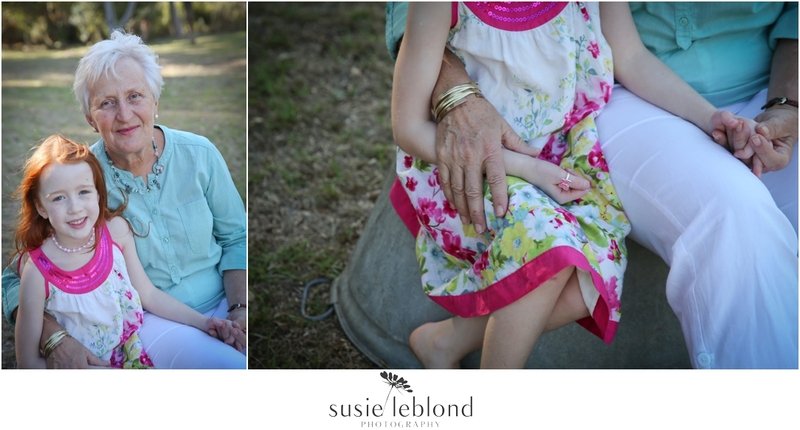 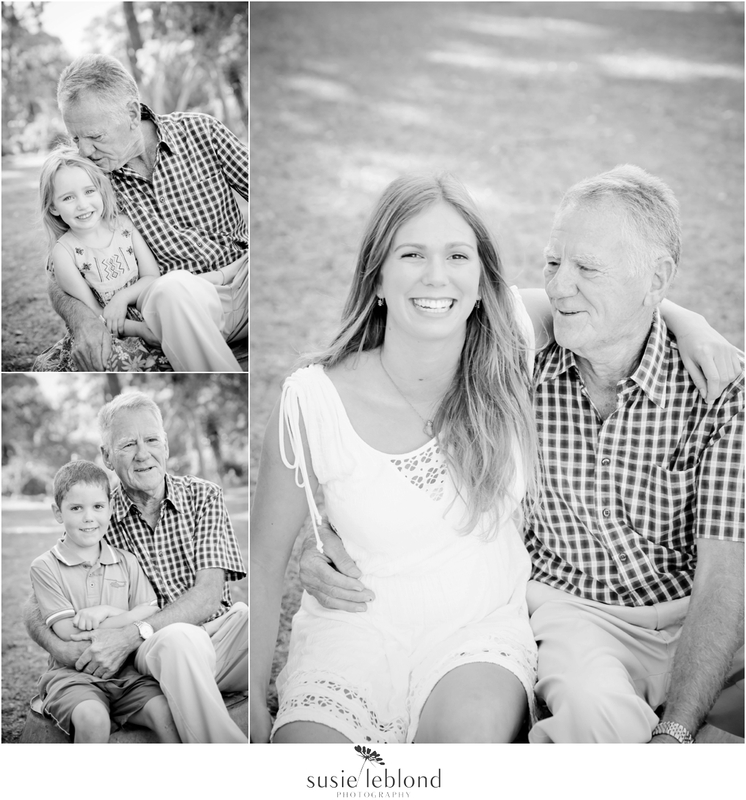 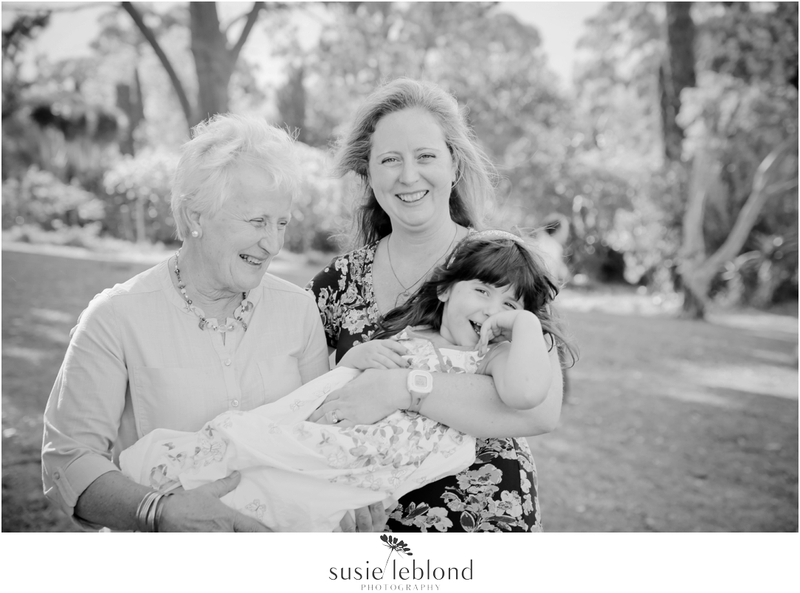 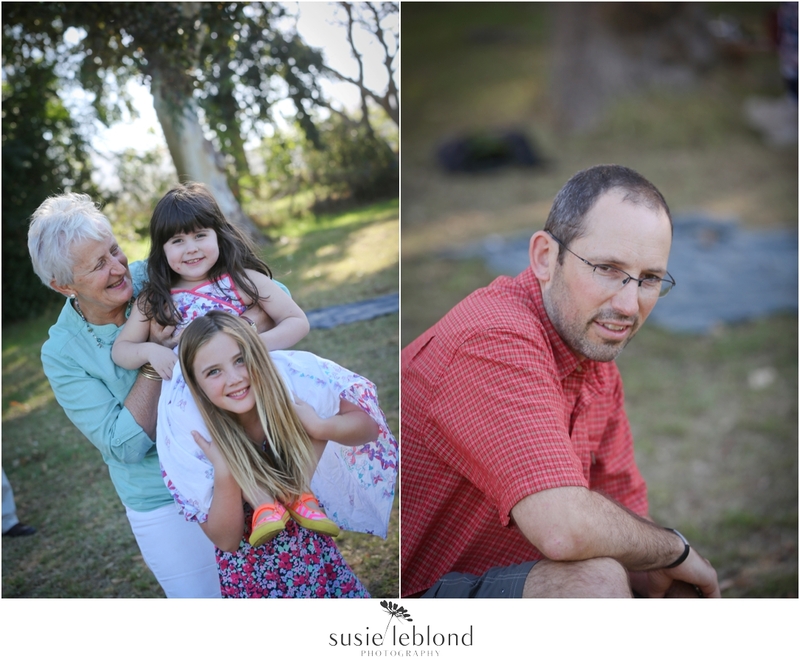 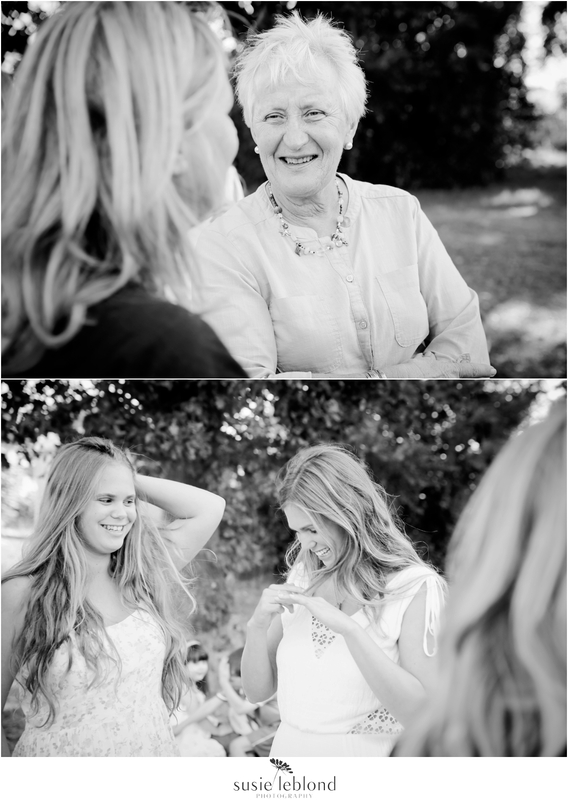 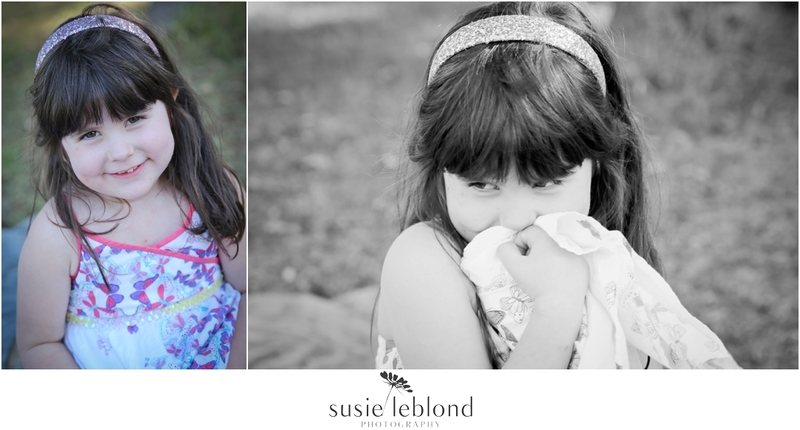 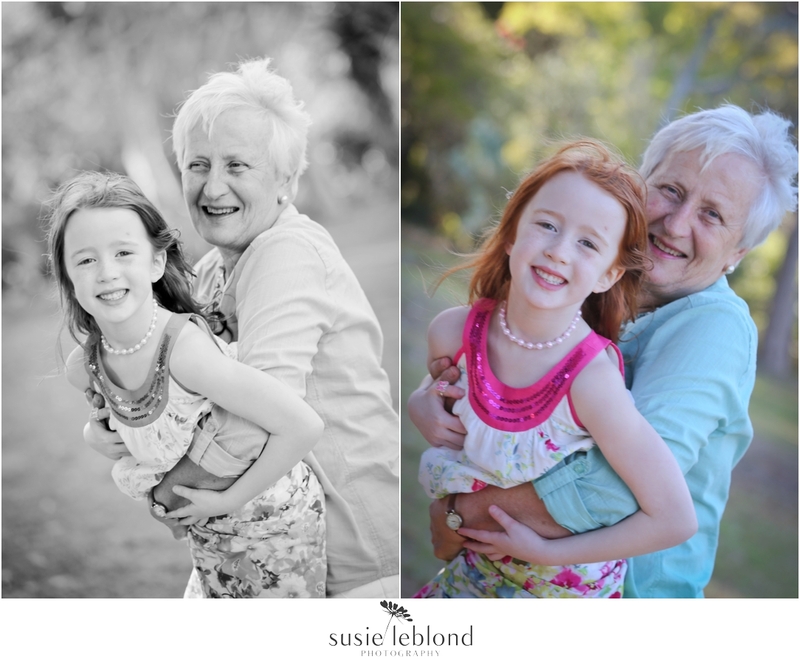 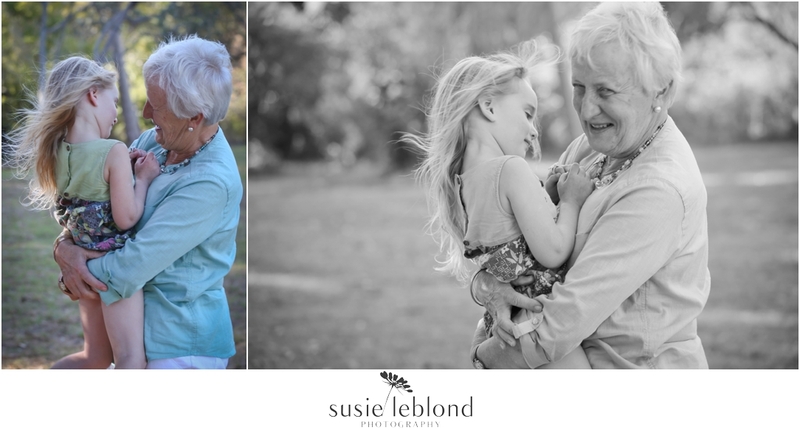 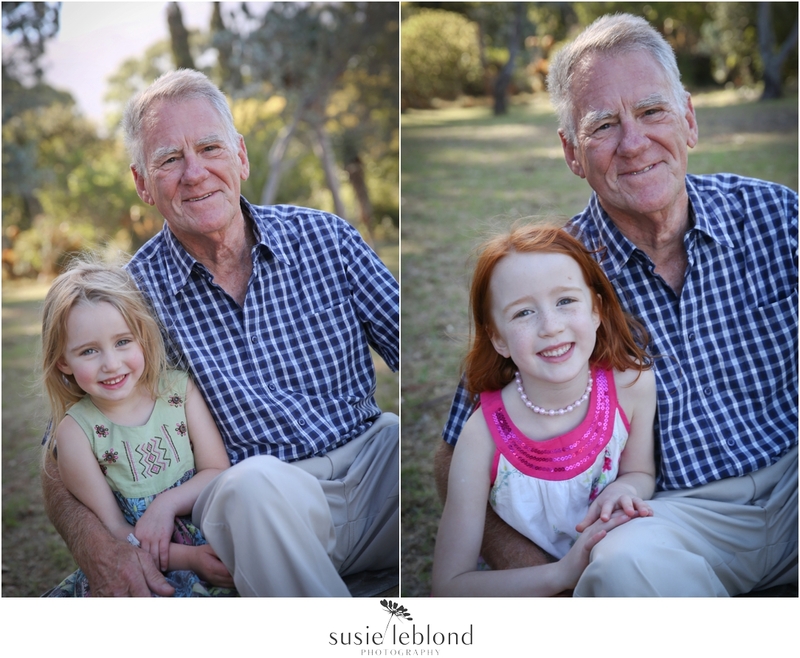 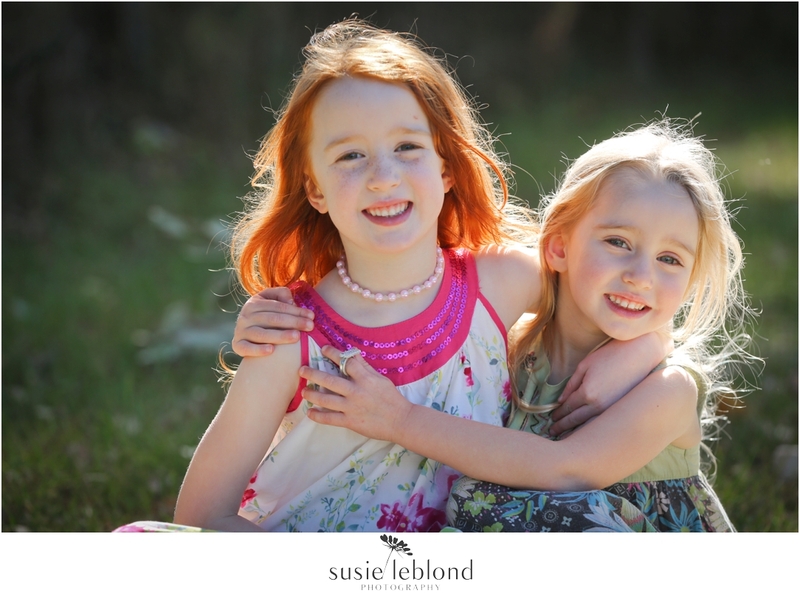 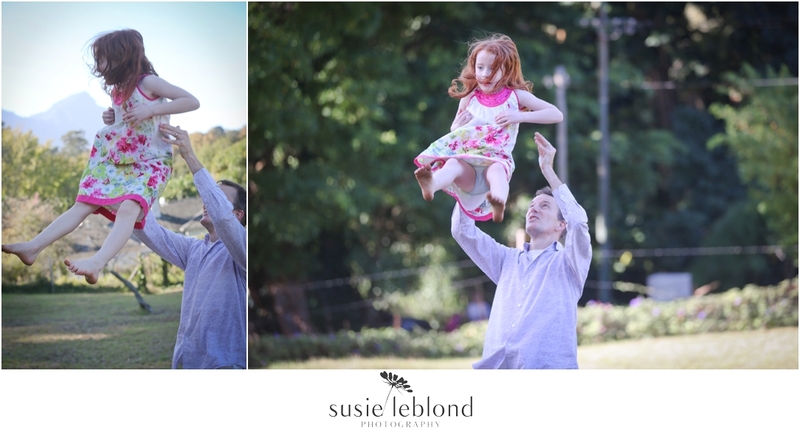 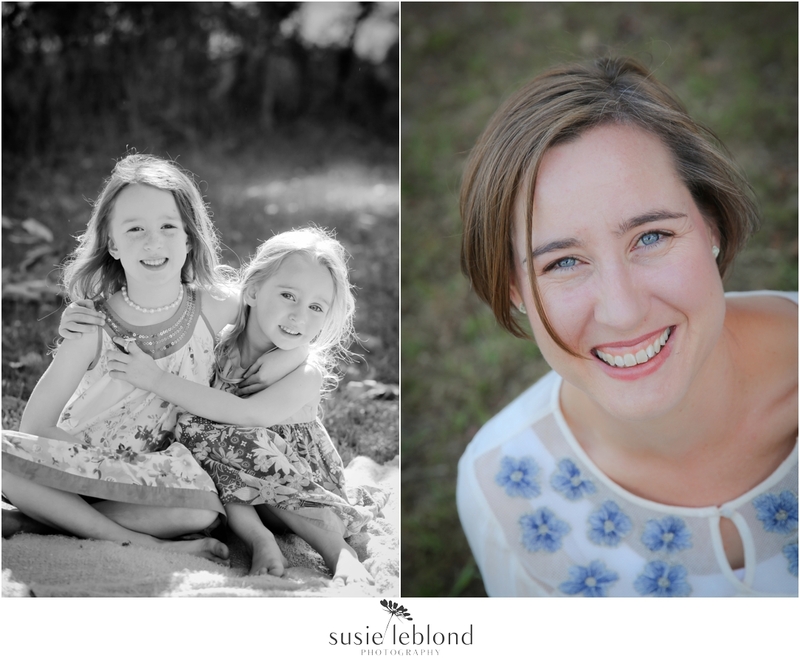 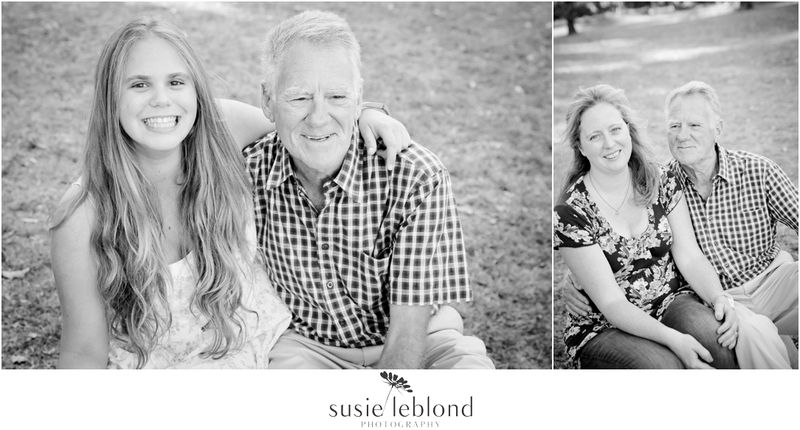 A surprise shoot for Barbara, mom of four and gran of 9! 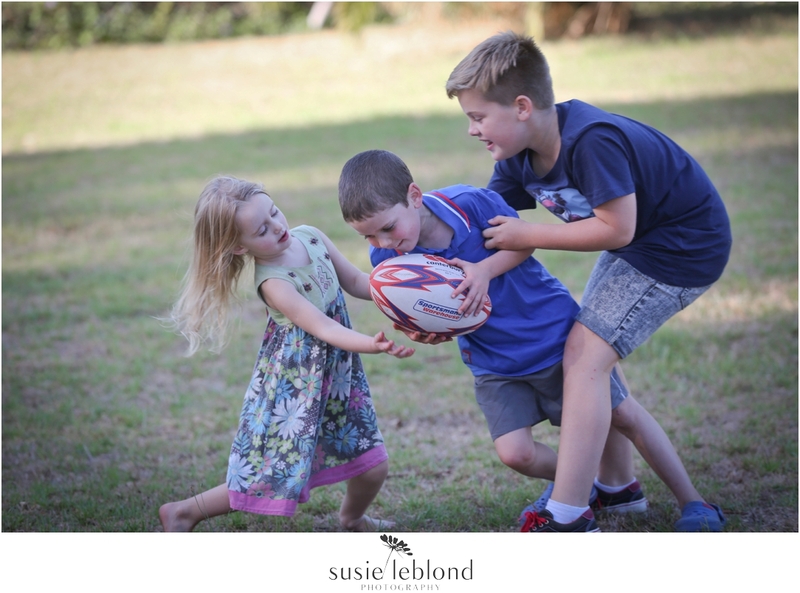 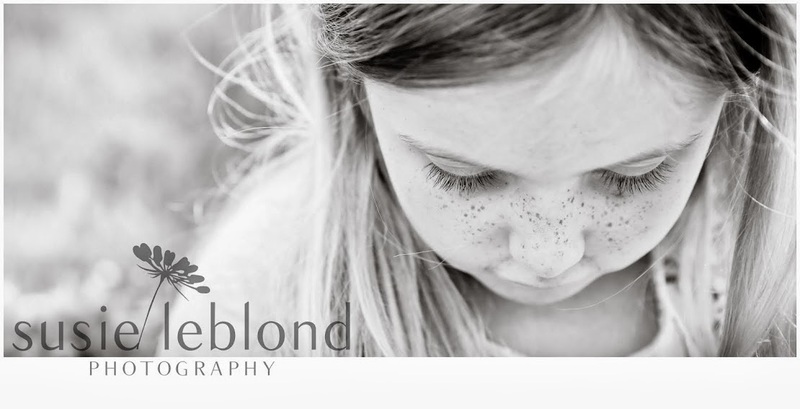 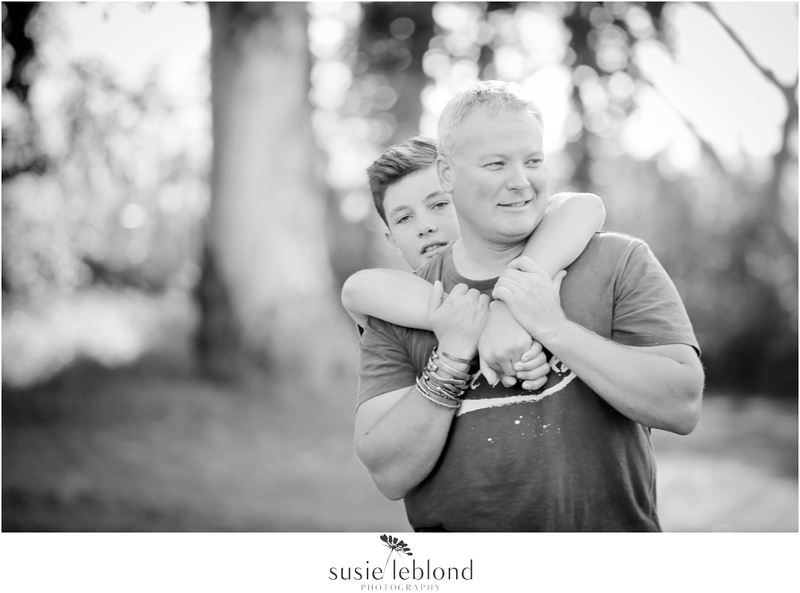 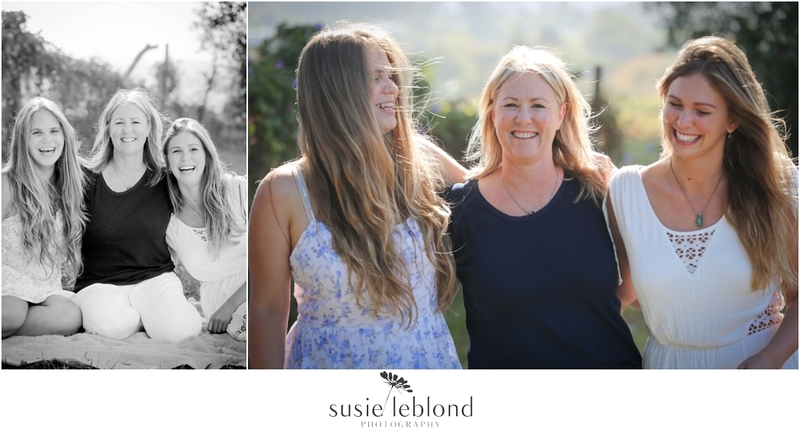 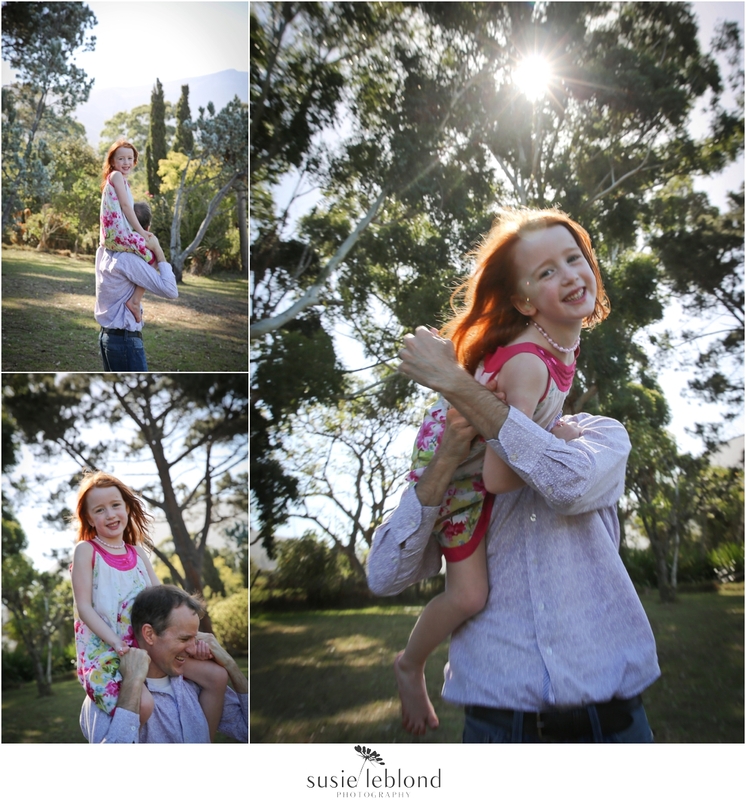 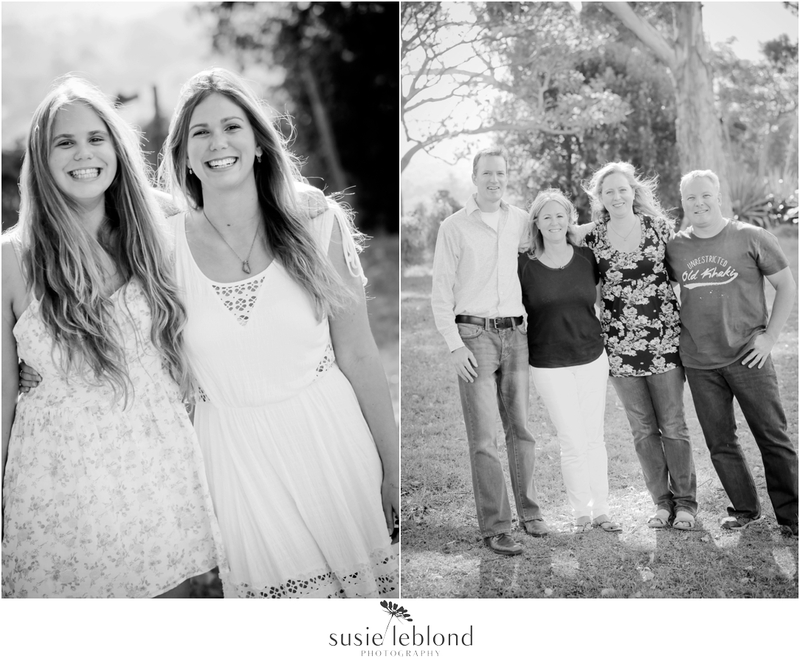 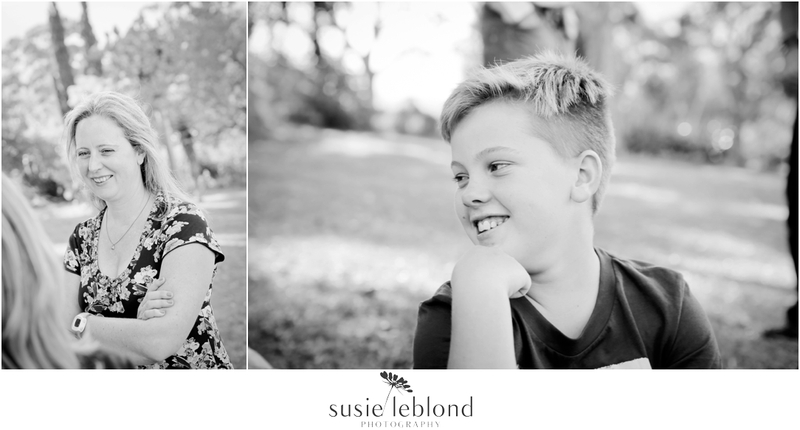 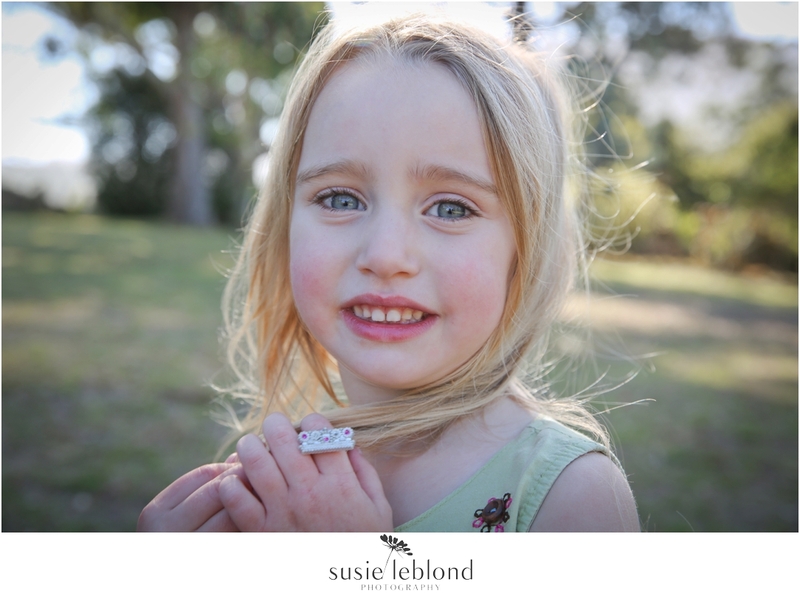 What an amazing shoot- so much fun and love and happiness, amazing light, beautiful kids... a fair amount of organised happy chaos... whats not to love? 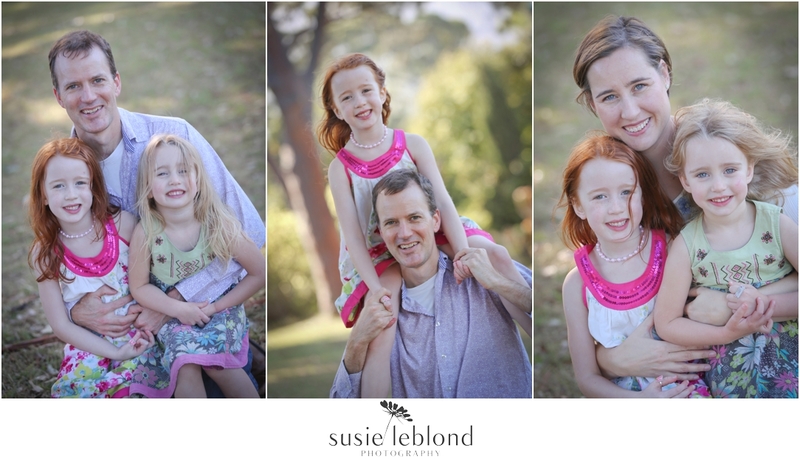 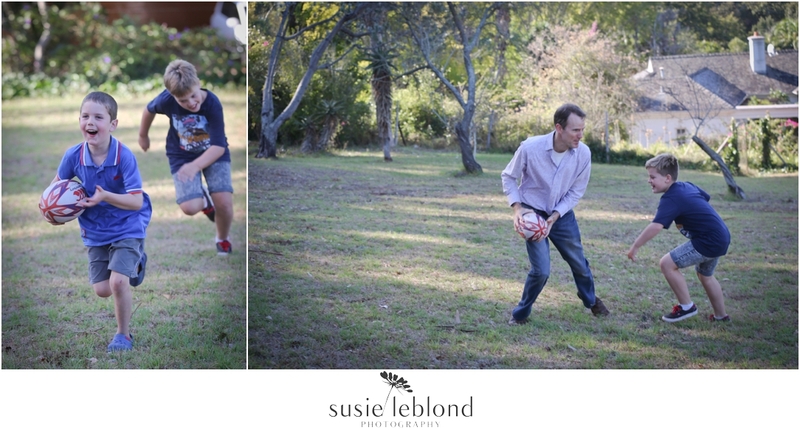 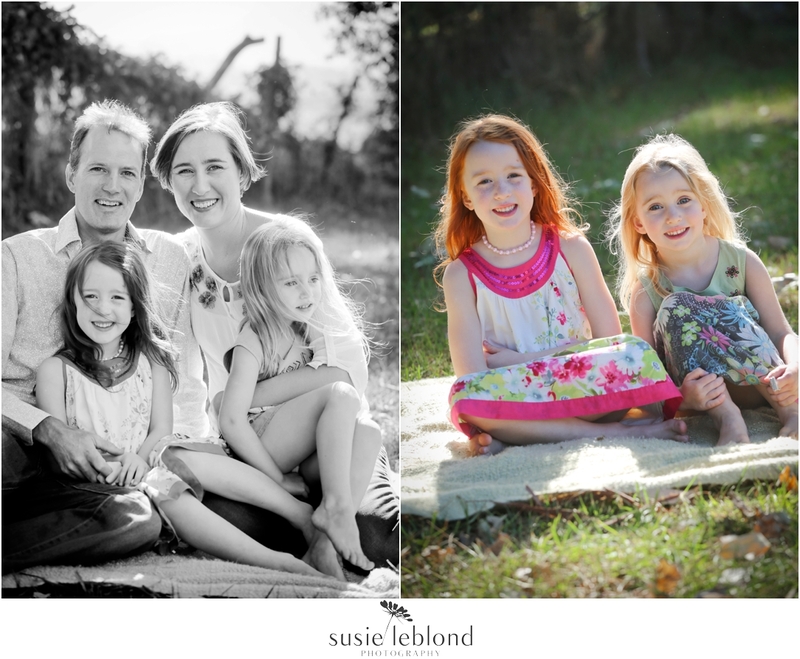 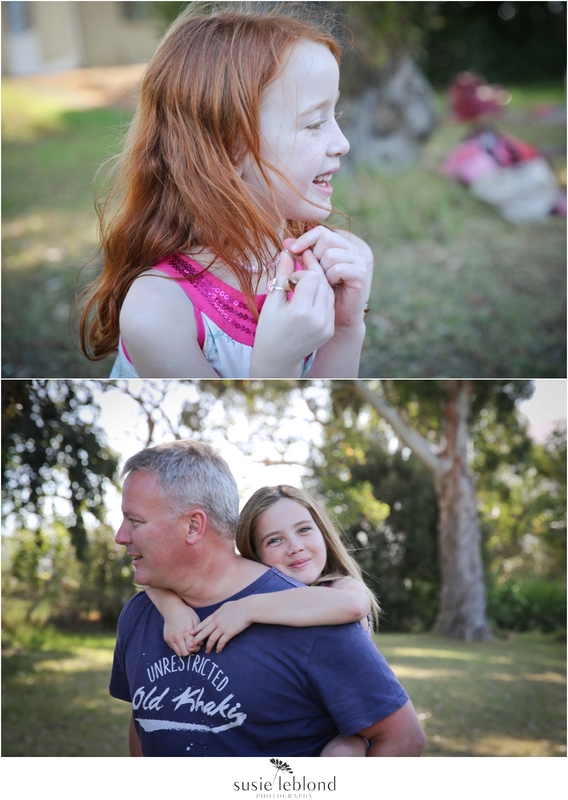 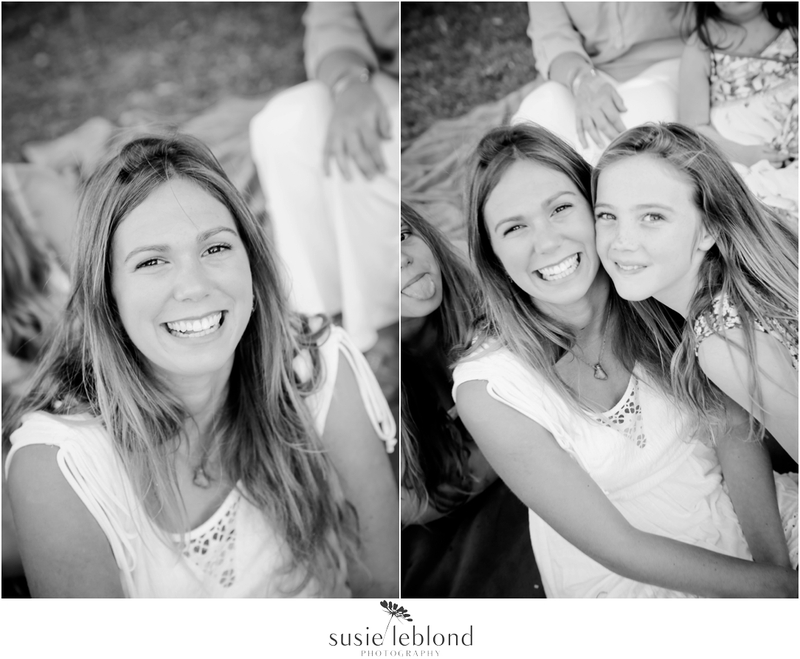 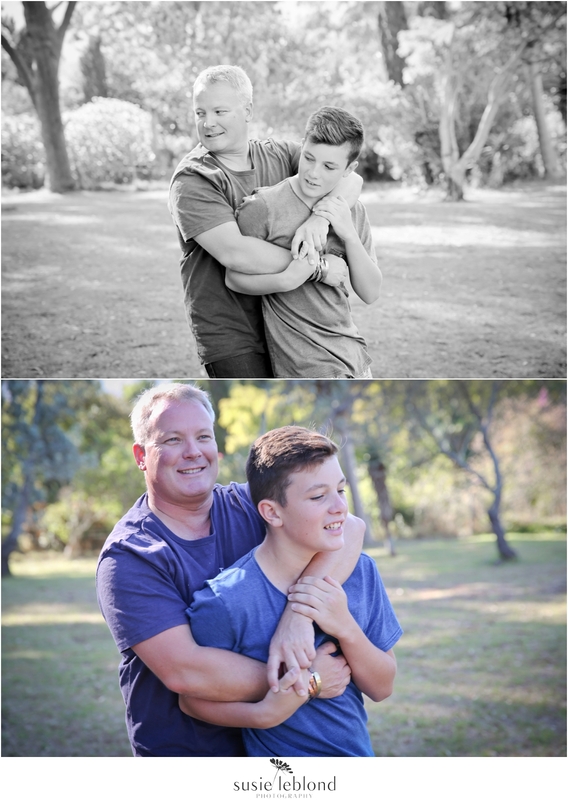 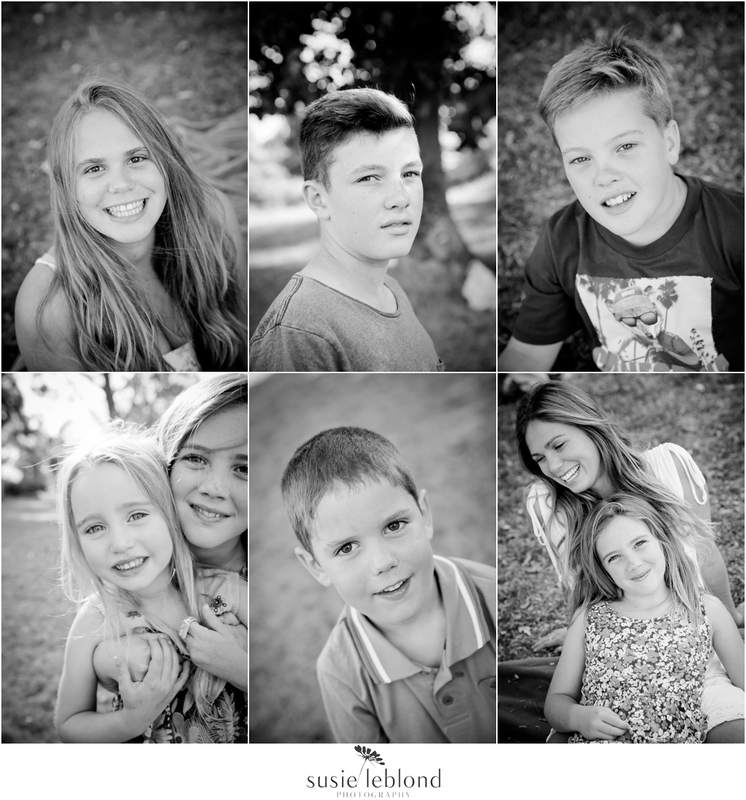 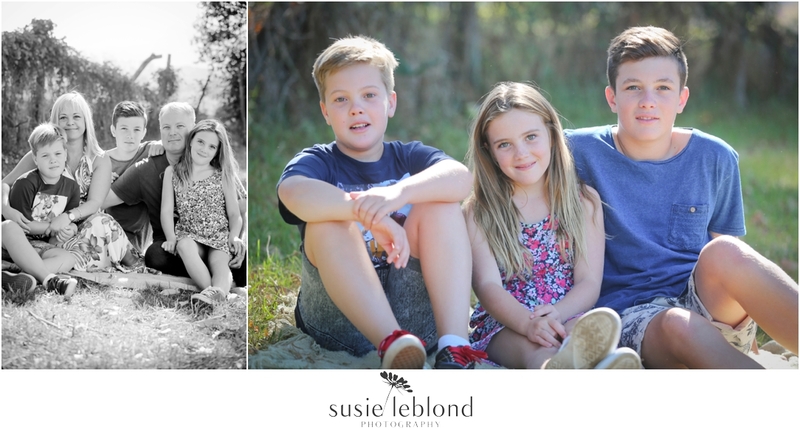 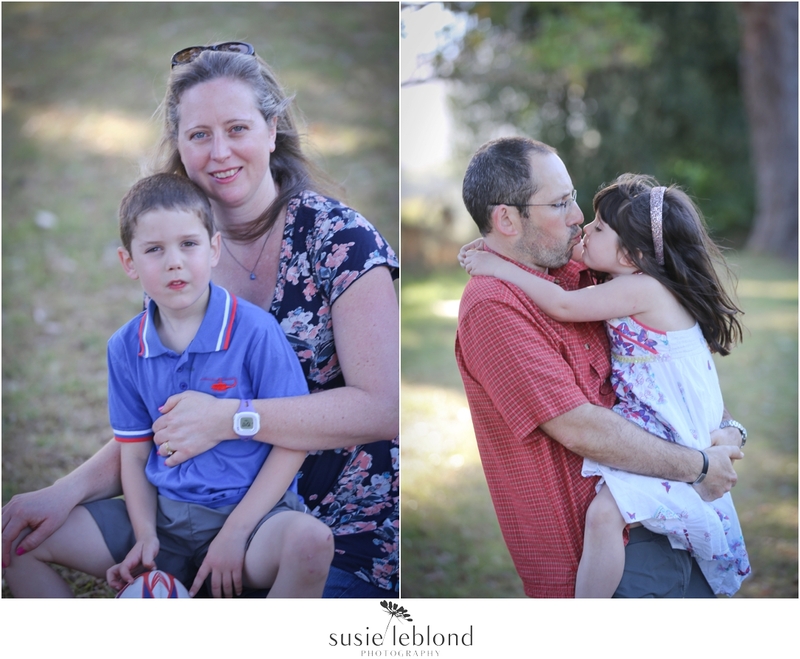 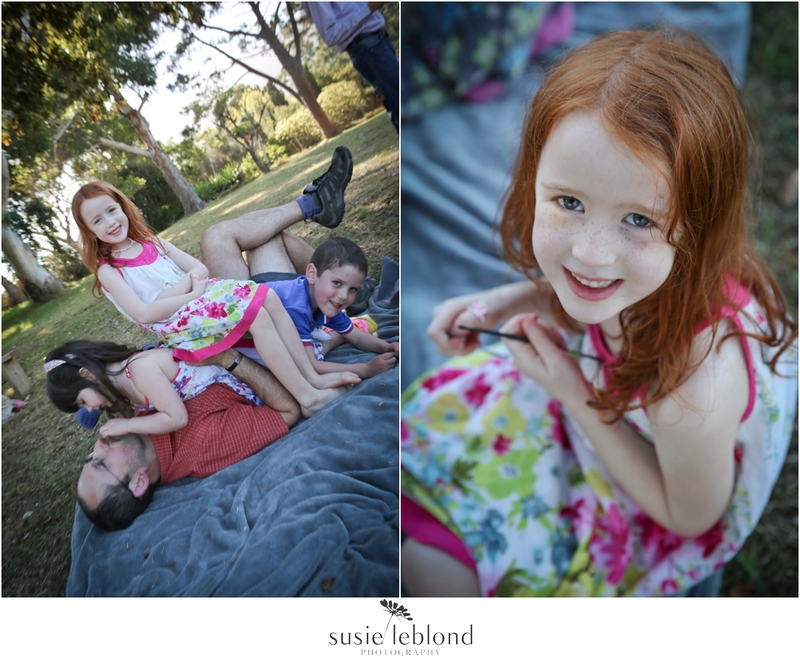 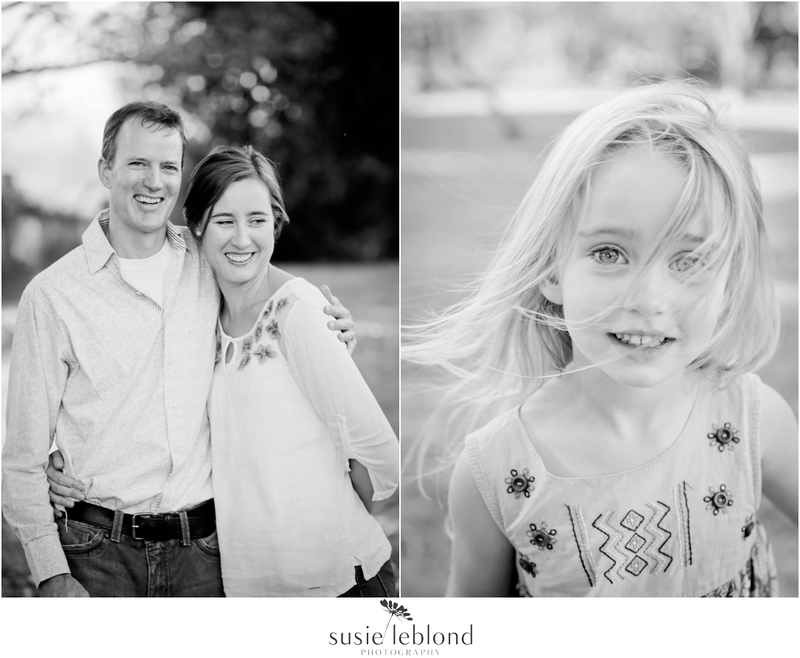 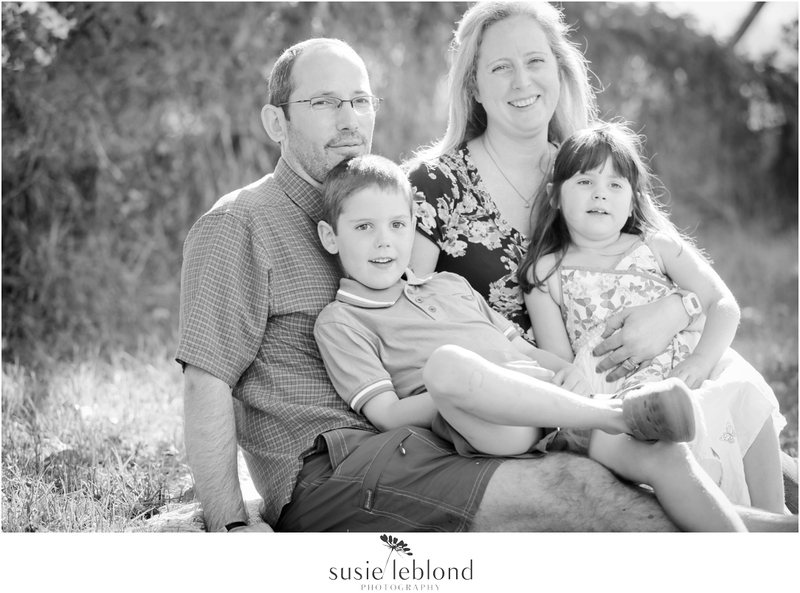 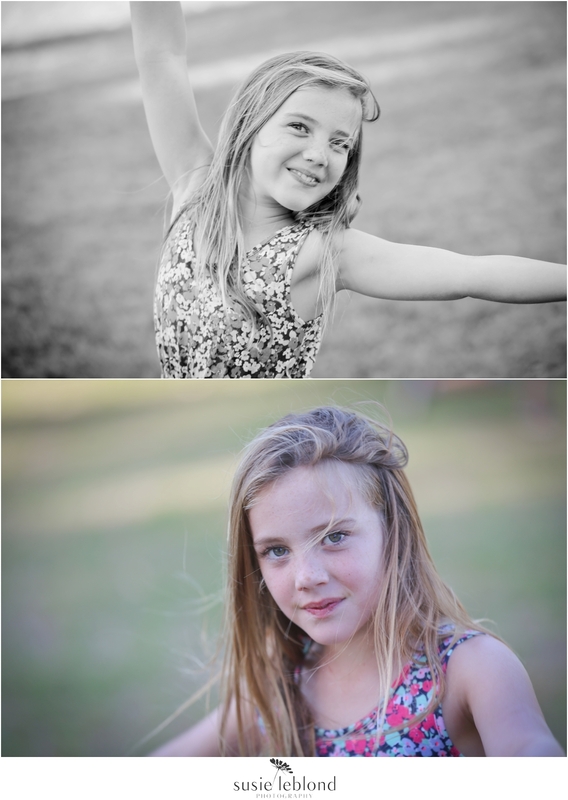 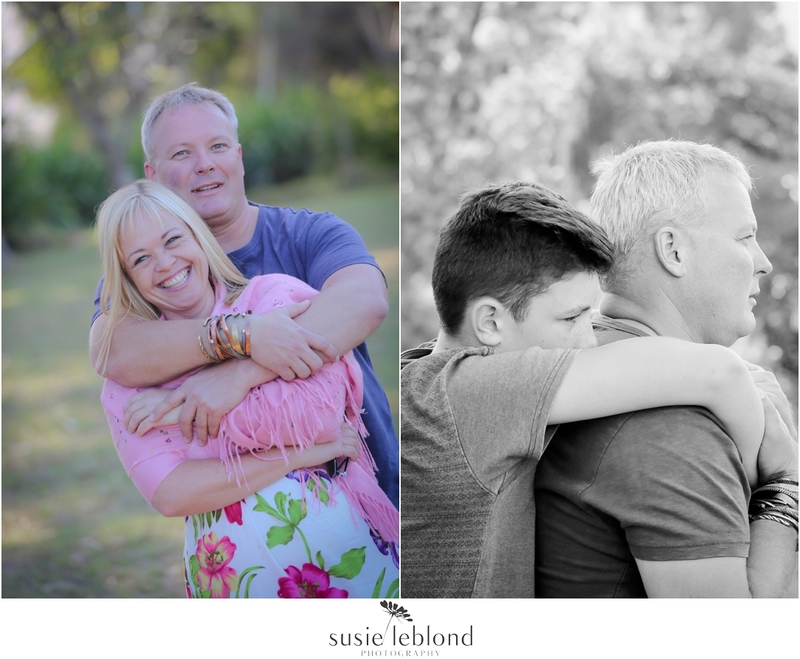 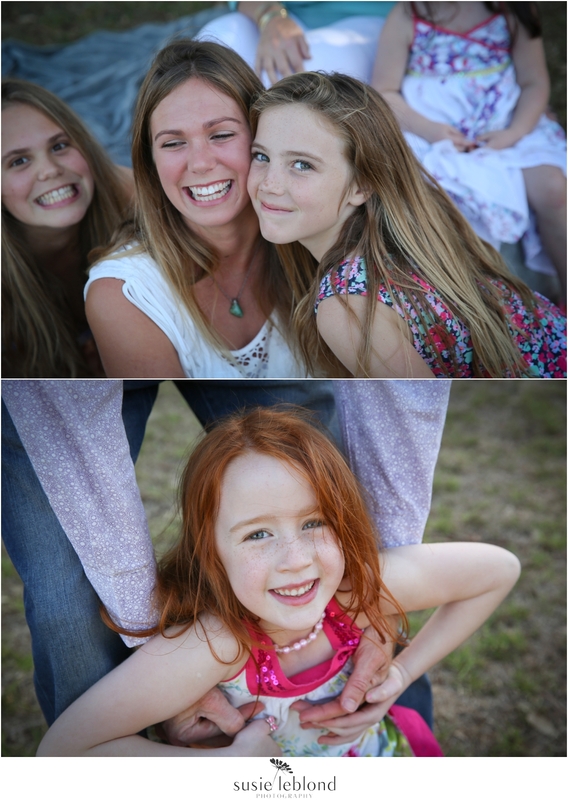 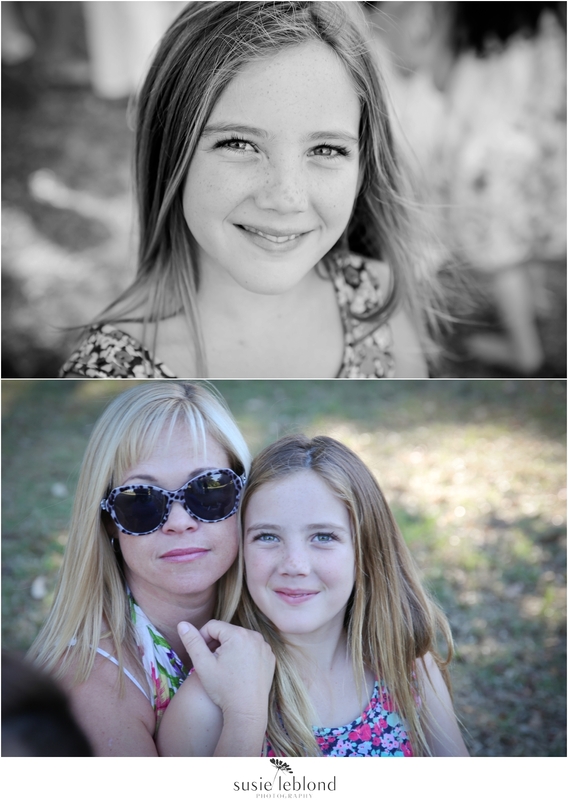 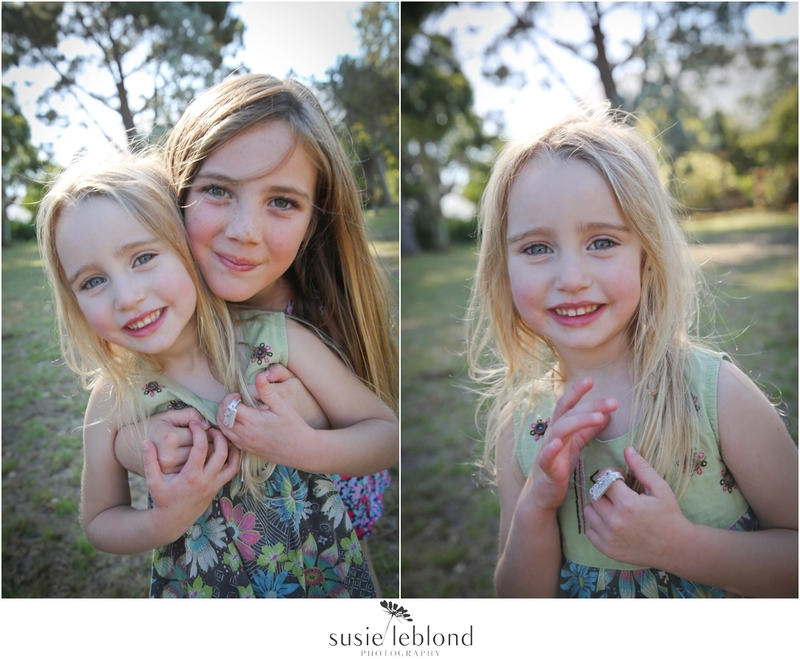 Enjoy your photos lovely families, I thoroughly enjoyed our time together!